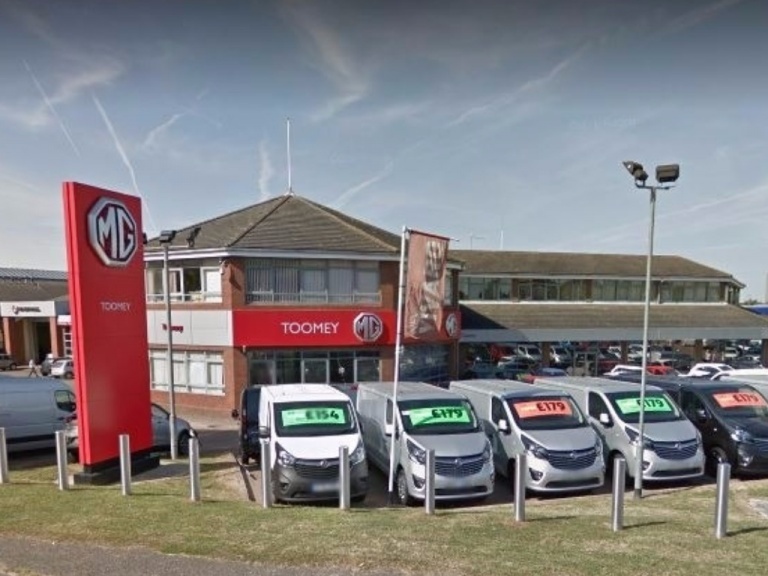 At Toomey Basildon, we understand how important is it to source the right vehicle for your business; ensuring the right balance between comfort for your team, and affordability for your business. That's why we have a range of business specialists that can help you to identify the right vehicle from within the MG range to meet your needs. Whether your business requires an individual car, or a fleet of high quality new vehicles, the MG range offers something for every type of business. Our experienced team of business specialists are more than happy to help with everything from selecting the right model from within the range to meet your requirements, to advising on finance and scheduling maintenance to minimise the time that your vehicle is off the road. For more information about we can provide a vehicle solution that is as bespoke as your business, or to discuss the maintenance packages available to ensure that your vehicle stays on the road, then please contact one of our business advisers today. Alternatively, visit us in showroom to test drive any model within the range, or to discuss the finance options that are available exclusively to our business customers. Thank you for contacting Toomey Motor Group. Your request has been passed to the appropriate department and a representative will get back to you as soon as possible.